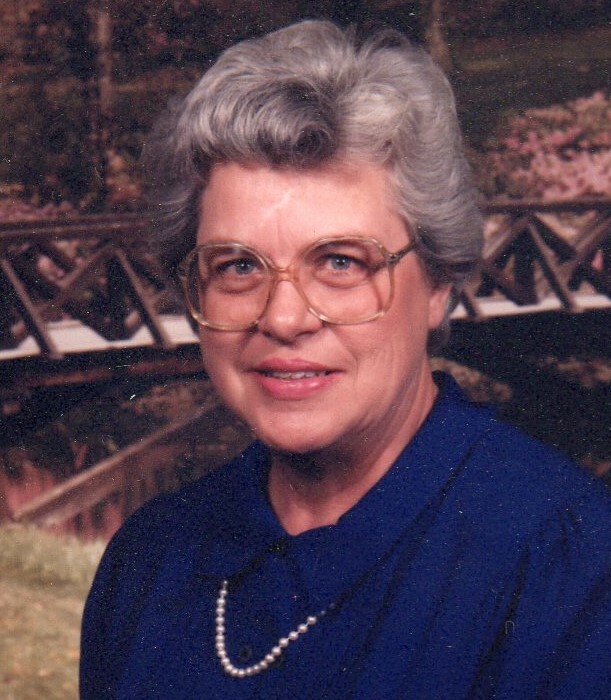 Phyllis Woolard, age 87, of Lucedale passed away October 21, 2018. Born in Richmond, Virginia to the late Mr. Edgar Hill and Dorothy Bertie Rodgers, she was a loving wife, mother, grandmother and great-grandmother. She is preceded in death by her husband, Garland Robert Woolard, Sr.; parents, Edgar and Dorothy Rodgers; sister, Arlene Stanley. Those left to cherish her memory include her children, Garland Robert Woolard, Jr., Gary Rudolph Woolard, Stewart Allen Woolard, Mark Andrew Woolard, Tracy Jenean Parrott and Wendy Lynette Riley; 12 grandchildren, 17 great-grandchildren; sister, Frances and brother, “Bubba” Stewart Rodgers, numerous other relatives and friends. Moments Funeral Home in Lucedale, Mississippi is in charge of arrangements.